The 2017 Bonhams Amelia Island auction will be held Thursday, March 9th at the Fernandina Beach Golf Club on Amelia Island, Florida. Entries at Bonhams’ 3rd annual sale held during the Amelia Island Concours d’Elegance Week include an alloy-bodied 1955 Ferrari 250 GT Europa, 1927 Bentley 4 1/2-Liter Tourer and 1954 Arnolt-Bristol Roadster Prototype, among others. The 1955 Ferrari 250 GT Europa with coachwork by Pinin Farina is factory equipped with competition features and alloy bodywork, one of two such cars with the lightweight aluminum. Built for the 1955 Mille Miglia, although not completed in time for the start, chassis 0389 GT retains its matching-numbers engine block, bodywork and chassis. This platinum award-winning example features an engine rebuilt by Patrick Ottis and paint by Brian Hoyt. It’s offered with copies of factory build sheets, Marcel Massini’s report, books and tools. The 1954 Arnolt-Bristol Roadster Prototype with coachwork by Bertone, number 404X3000, combines a British chassis with a German-developed powerplant and an Italian body. 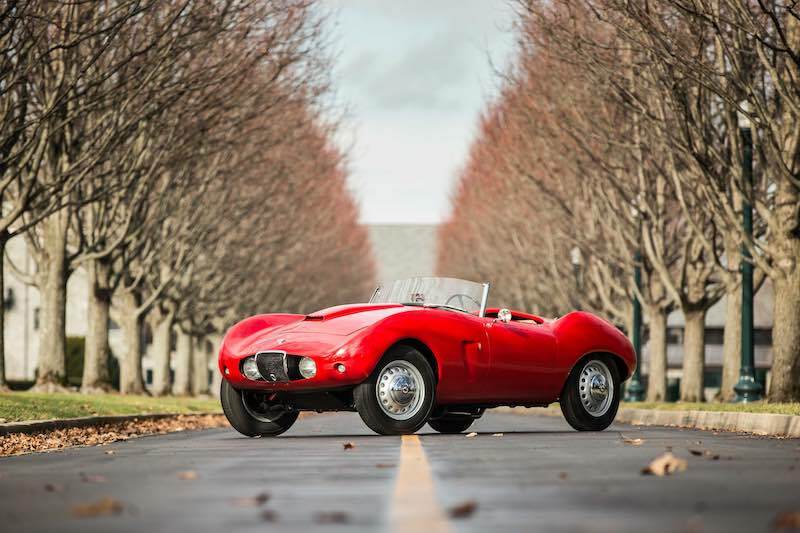 This Arnolt-Bristol, a prototype with known and well-documented history from new, is the recipient of a comprehensive restoration. 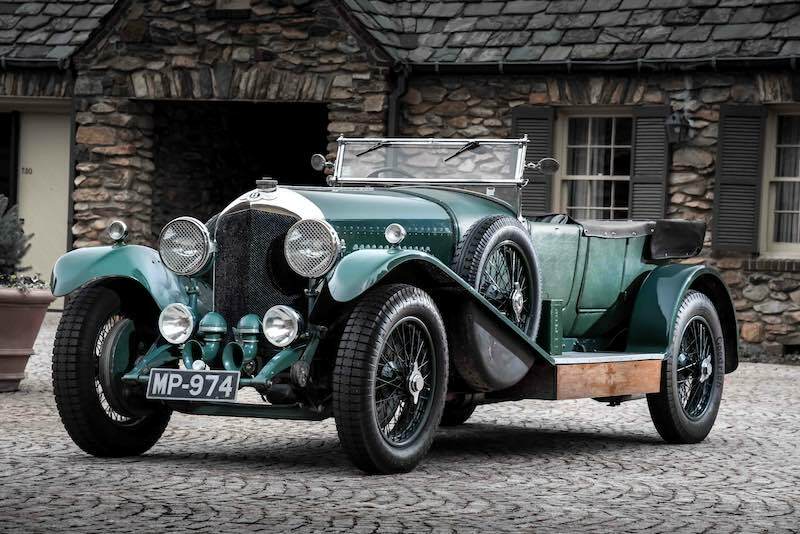 The 1927 Bentley 4 1/2 Liter Tourer on offer is the fifteenth example built. It still retains its original Vanden Plas coachwork, has known history from new and is in original condition. 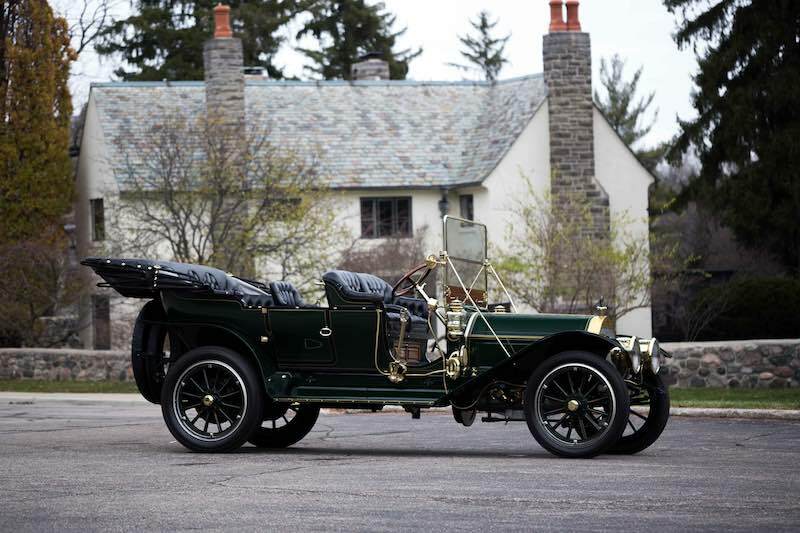 For additional information, visit Bonhams.com/Amelia.